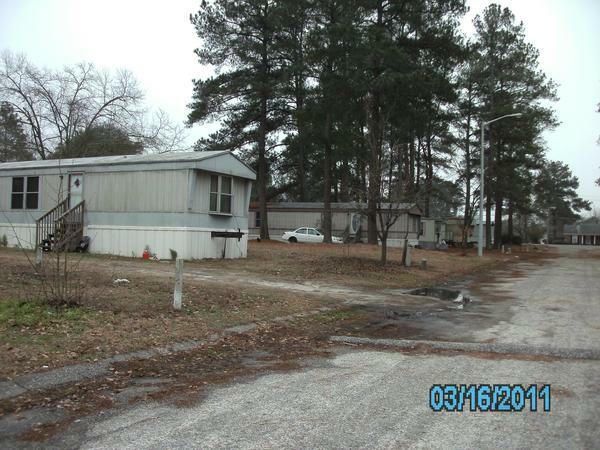 Great income property with Cash flows of $150,000. 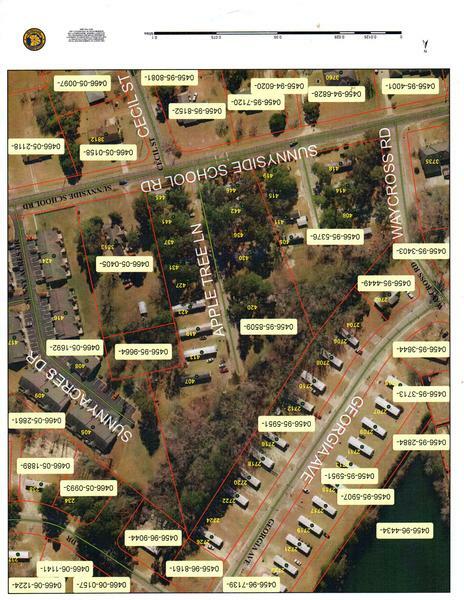 45 lot mobile home park with 37 park owned homes and 6 tenant owned. 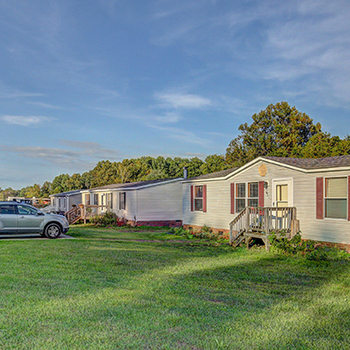 Many units have waterfront views. 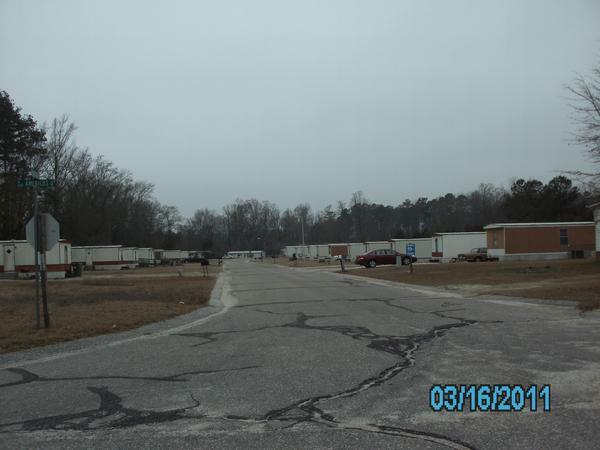 The property is 94% occupied. 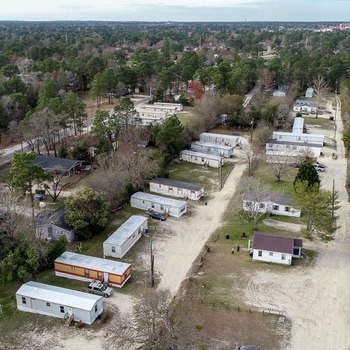 One doublewide mobile home is included off-site with a separate waterfront lot. 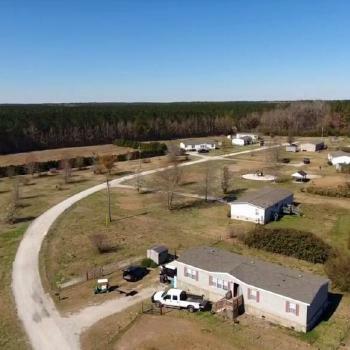 Total acreage is approximately 10.5 acres. 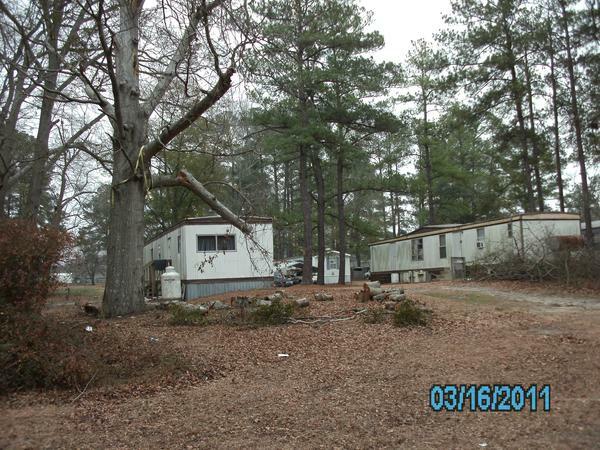 The property is located just minutes from downtown Fayetteville, NC. 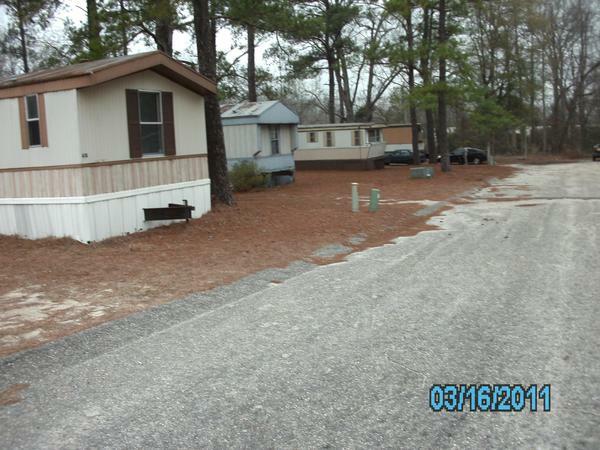 Close to schools and Ft Bragg military base. The park has septic sewer and city water.